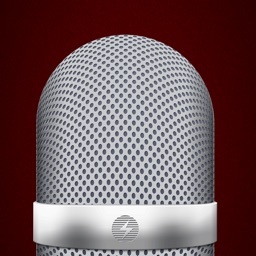 Audio Memos SE by Imesart S.a.r.l. 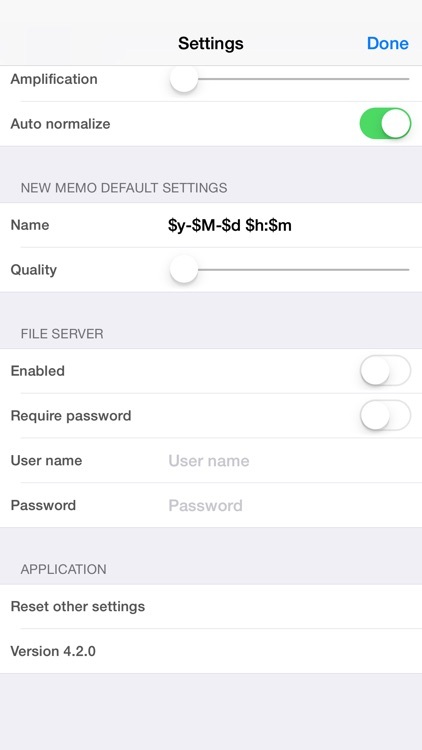 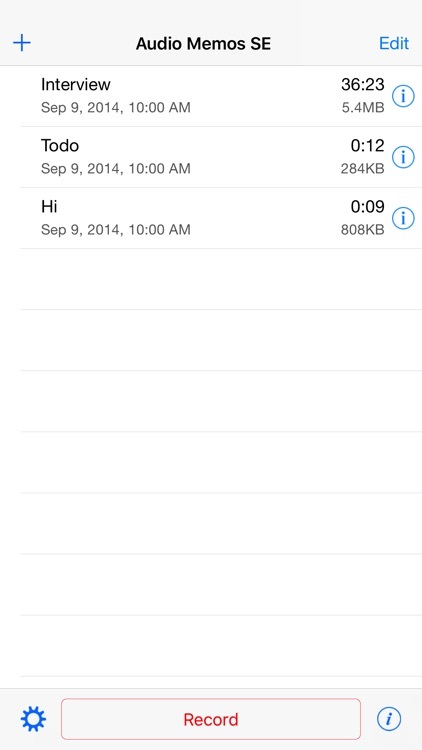 Audio Memos Free lets you record your notes easily and offers extra features you will enjoy. 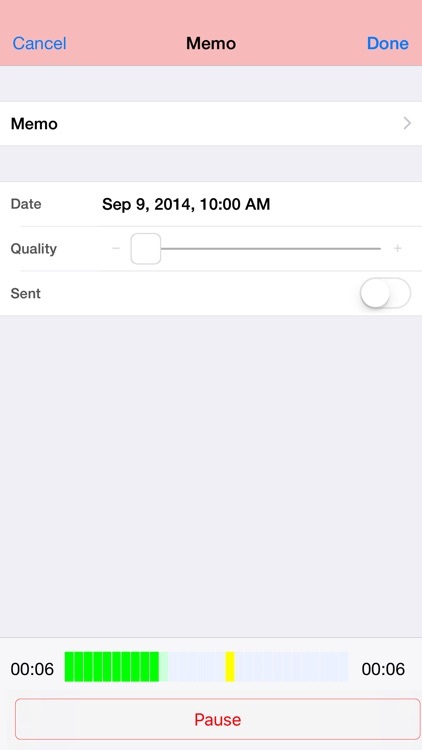 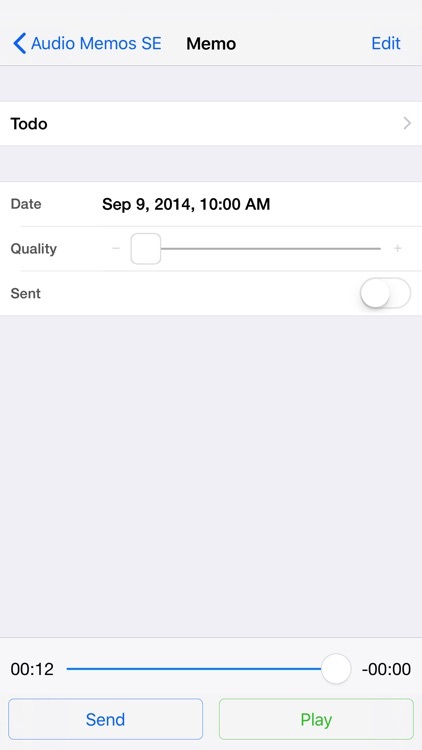 You can record when your device is in sleep mode with an automatic pause for incoming calls. 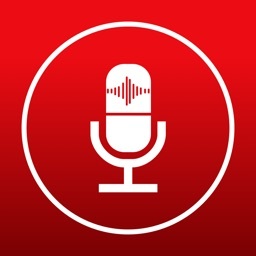 Then, view an advanced listing of your recordings, email them, and play recordings back with easy controls. 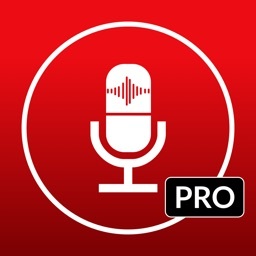 The app is available for iPhone and iPad and provides additional features with the pro version such as stereo recordings, FTP upload, and timer activation. 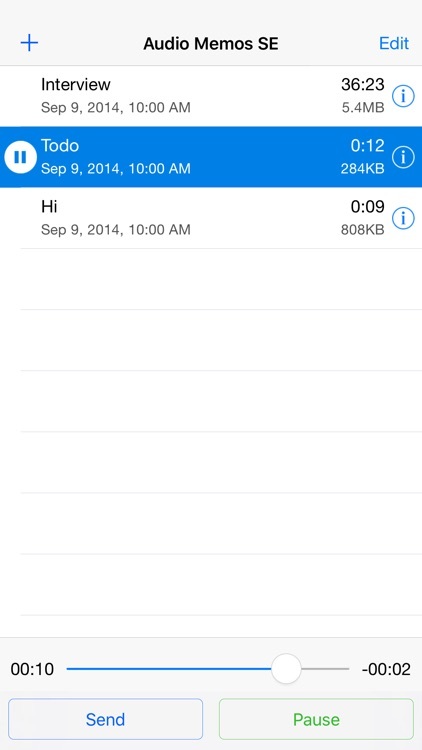 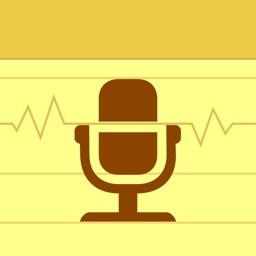 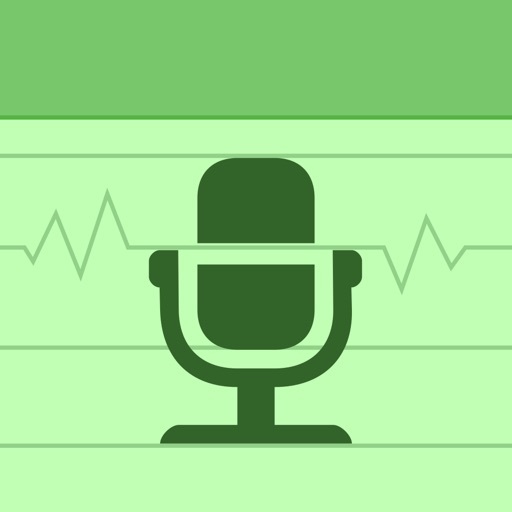 Audio Memos Free is an intuitive app that makes recording your notes simple.